I support Springfield Public Schools becoming a model district, opening OUR district up to greater financial transparency by making all of the district expenditures available on-line, real-time and in a searchable format. 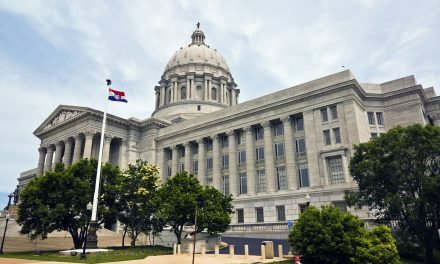 The best way to ensure fiscal accountability is to make it easier for the public to see exactly how money is being spent, as it’s being spent! 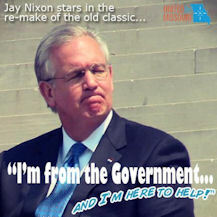 Real Jay Nixon Delivered State of the State Speech!